I installed the Wise Folder hider and setup my password. folder disapeared. I wanted to unhide the folder but I can not see it anymore. I opened Wise Folder Hider, was prompted to enter my password, did it, hoping to see Unhide folder option inside but did not find it. How do I unhide the folder if I cant see it? The referred forum does not have a solution for my problem. The WDR does not see the folder I made hidden. Did I really pay your company for software that simply destroyed all pictures I've been collecting over the last 15 years with one click?!!!!????? This is horrible!!!!!!!!! Shame on you developers! Please do not be angry! 1, You need to download this special WDR tool. 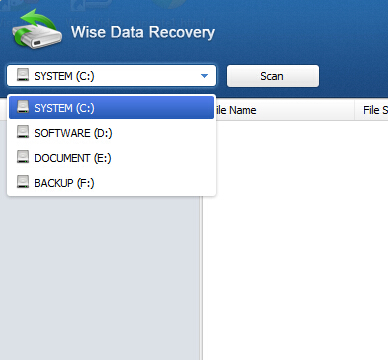 It can find out all files of your disk, include hidden files by wise folder hider. 3, If you don't hide any files, there is no '....' folder. You can do a simple test, create a new file, then hide it, run WDR to search. You will see the '....' folder. Or, you can run wise jetsearch, enter your file's name to search. Maybe you have unhide it. I am not angry, I am devistated by the loss of 15 years of precious memories that I can not replace.! I hope you are able to understand that. WDR does not work, it say " Error: can not get disk information"
I wish I could add the picture but this is not allowed in this community. Any other suggestion on resolving this issue? I did a test. Created another folder, put a few files in it and hid it using the rightclick menu. Once again the folder dissapeared without a trace! Has anyone found a solution for this bug yet? Try following command to check and fix disk. 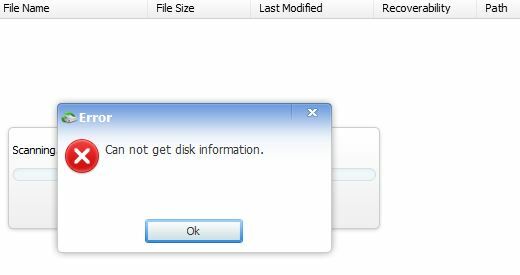 5) Type chkdsk c: /f ,then press Enter to start.